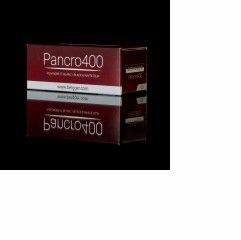 Bergger Pancro 400 Film just released in 120 roll film & 35mm film. 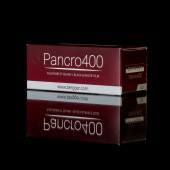 Bergger Pancro 400 is composed of two panchromatic emulsions containing silver bromide and silver iodide which differ from each other by the size of the grain . This allows the film to achieve an extremely wide exposure latitude . The crystals are precipitated by a double – jet method controlled by computer. The two emulsions are panchromatic and are stabilised through systems which are among the most developed. Store unexposed film in a cool dry place, in the original sealed package.